New South Wales proudly houses some of the world’s very best wineries, and we’ve gone through them all to give you the lowdown. It was tough, but we do it because we care (also because we really enjoy a good glass of red or white…. we aren’t fussy). 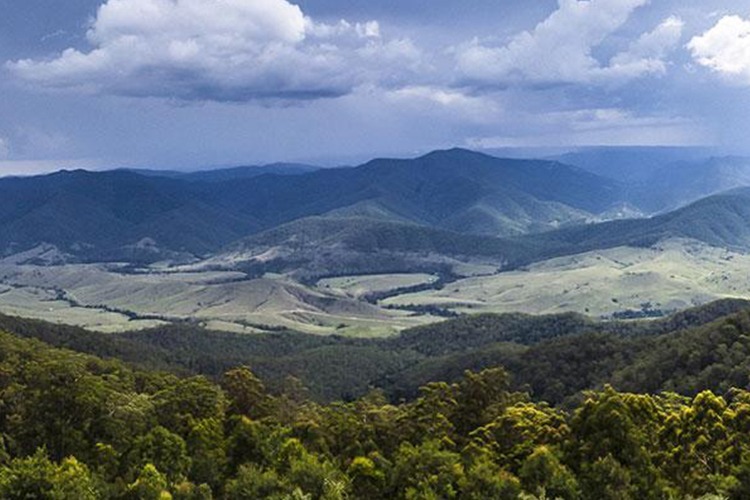 The oldest wine region in the country, the Hunter Valley is a rolling, blossoming picture of idyllic country charm. This place is the world’s undisputed Sémillon champion, and its host of friendly wineries draws in thousands of visitors every year. From the oak barrel-aged Rosé of Mistletoe Wines to a drop of Shiraz in Misty Glen Cottage’s stunning cellar door and the sublime surroundings of Audrey Wilkinson Vineyard, it’s pretty much impossible to go wrong here. For those of you who consider yourselves true sommeliers, Orange is the highest cool-climate wine region in Australia, with vineyards placed at altitudes as lofty as 1200m. For the rest of us, it’s a place that makes really good wine. 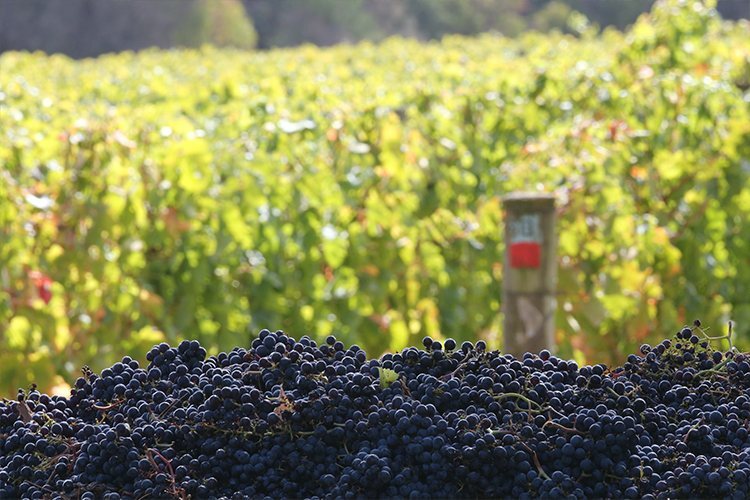 Known for its elegant Cabernet Sauvignon and honeyed Pinot Gris, the area’s must-visit wineries include Swinging Bridge, Philip Shaw Winery, and Printhie (possibly the only winery named after an extinct lizard). 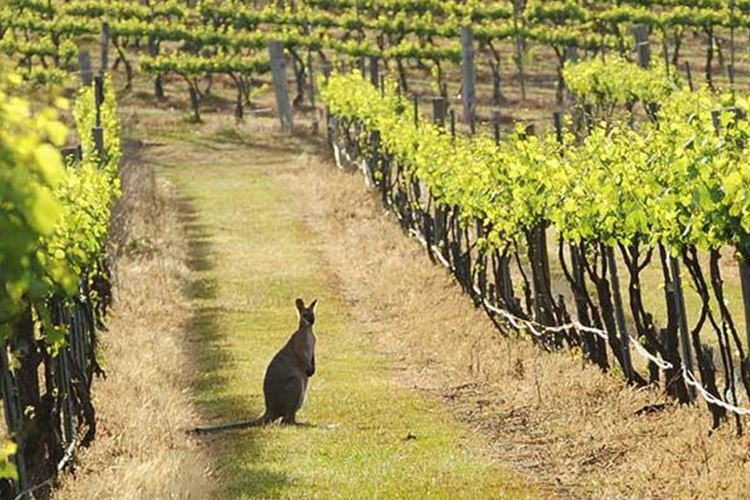 With over 40 cellar doors, Mudgee will keep you very busy indeed! This region is noted for its lack of humidity, with the dry summers and frosty winters necessitating a great deal of extra work when it comes to winemaking. Visit the Thistle Hill winery for a glass of fruity, organic Chardonnay, pop into Pieter van Gent for a drop of white port, or perhaps head eastward to sample the quirky ‘Weemala’ range at Logan Wines. The possibilities are endless! With lush valleys, shady woods and one of Australia’s most stunning beaches (which is certainly saying something), Shoalhaven Coast is a supremely beautiful backdrop for a cheeky tipple or two. Gaze over sprawling Kangaroo Valley as you sample the ‘Jasmin Grace’ at Yarrawa Estate, savour a hearty glass of Sauvignon Cabernet at Two Figs Winery, or tuck into a sumptuous meal with a glass of Chambourcin at Crooked River Wines. Lovely stuff. 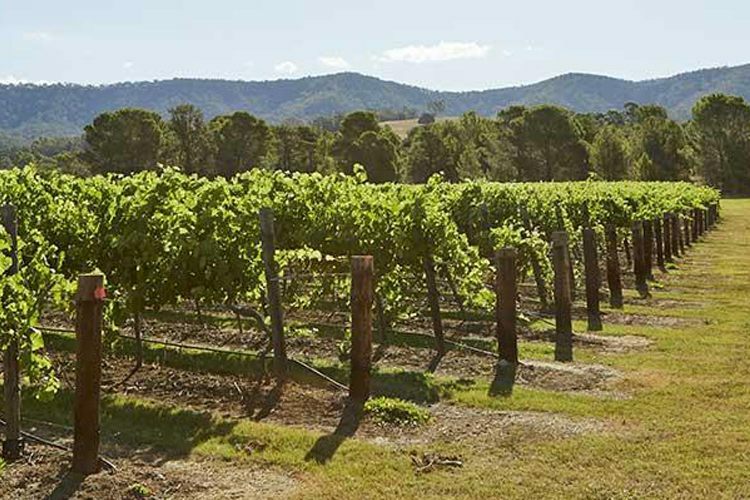 Another high-altitude special, the Southern Highlands boasts 60 small, highly focused vineyards spread across ten wineries. The multi-award-winning Centennial Vineyards is just an hour’s drive from Sydney, and it’s a splendid place to head for some aromatic Albariño or full-bodied Tempranillo. The Balog family’s Artemis Wines is also based here, and their pinot noir is the stuff of dreams, as is the menu at Katers Restaurant & Larder. Have you had a sensational winery experience near Sydney recently? Why not leave a True Local review?